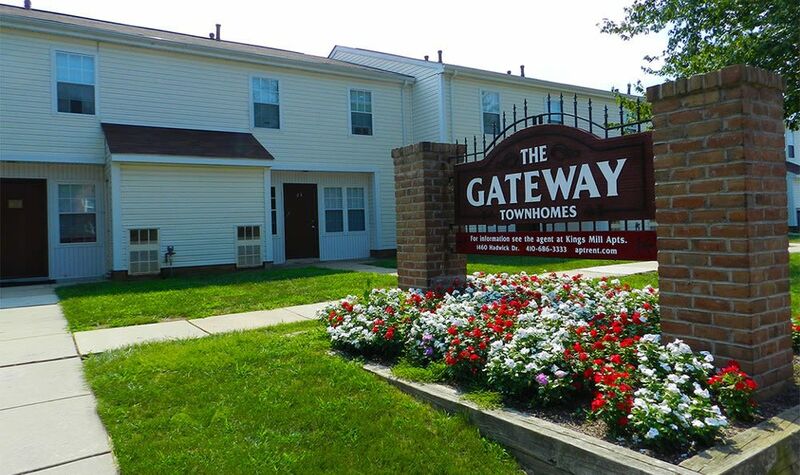 You will love the manicured landscaping and tree-lined streets at Gateway Townhomes. 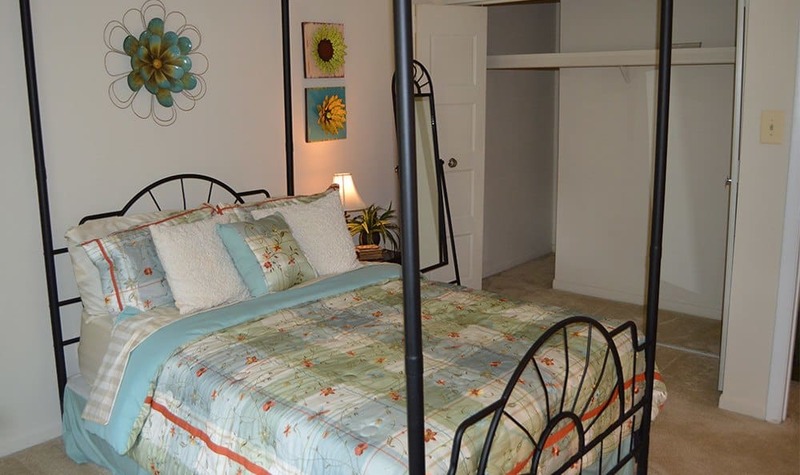 Our two level/two bedroom townhomes offer you the comfort of wall-to-wall carpeting, shades at all windows to save you time and money and a touch screen programmable thermostat allowing you to set it and forget it. 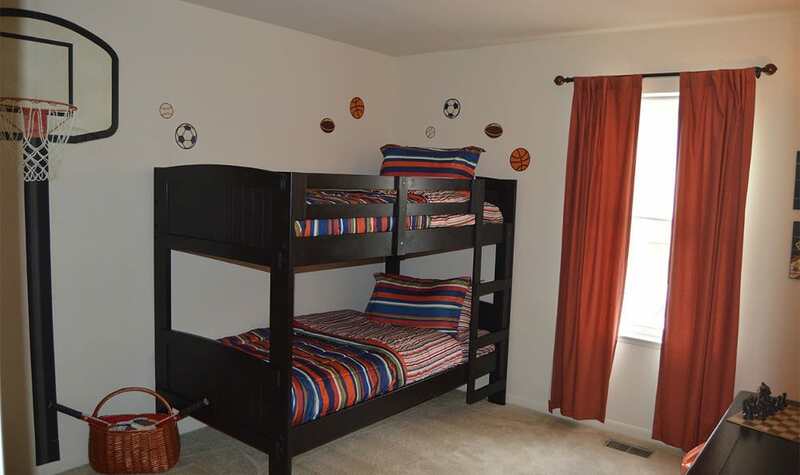 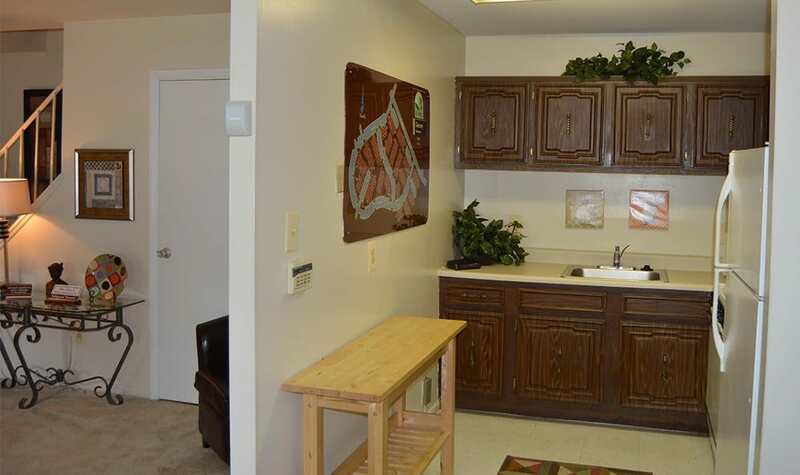 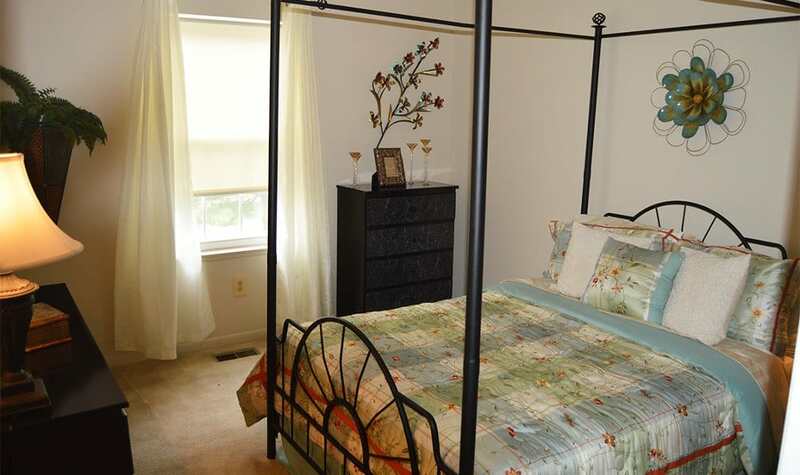 Picture yourself living at Gateway Townhomes in Essex, MD. 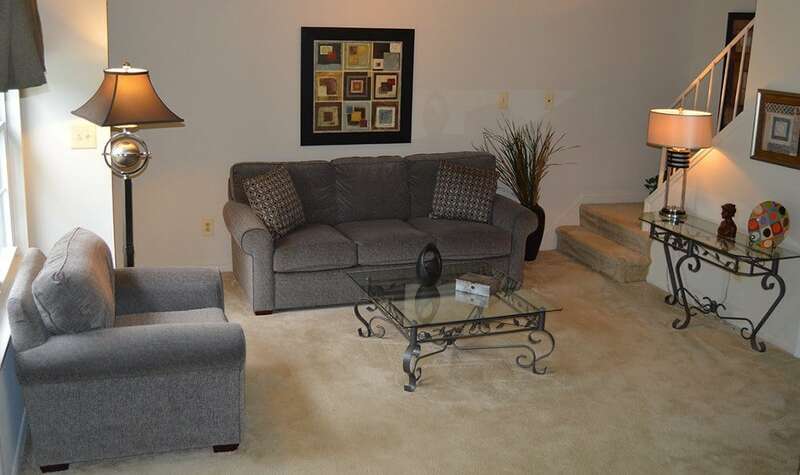 Speak with a member of our leasing team to schedule your tour. 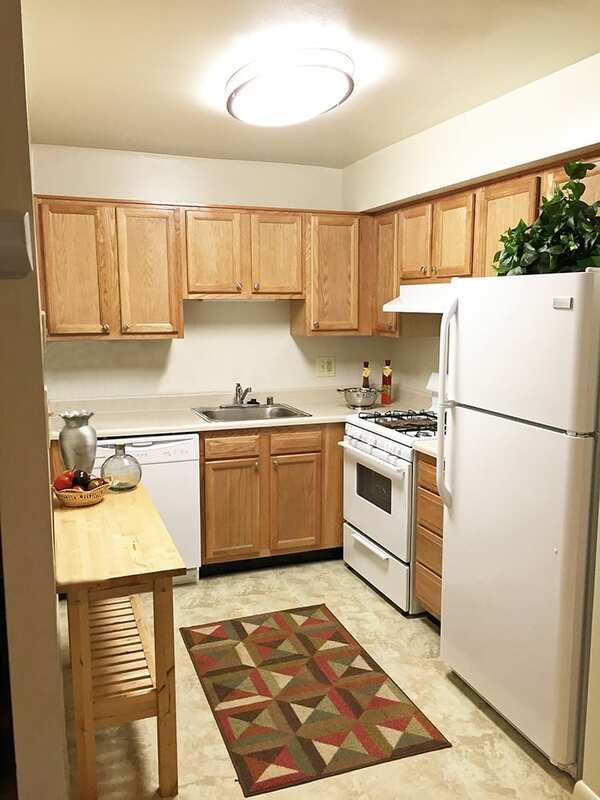 We are open 7 days a week for your convenience.